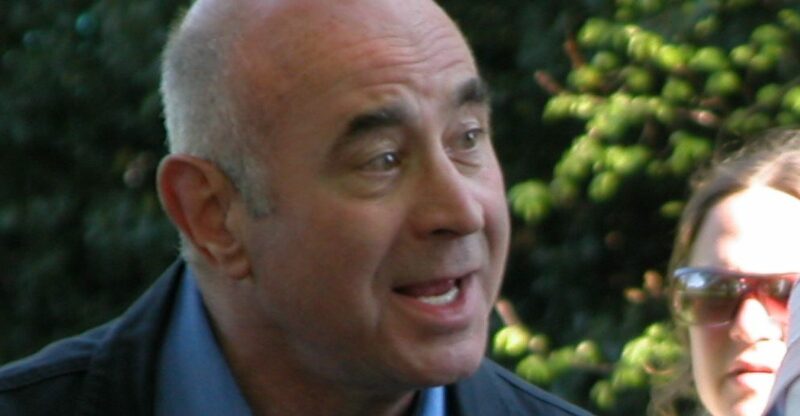 Actor Bob Hoskins has died of pneumonia at the age of 71, according to his agent. Hoskins appeared in films such as The Long Good Friday (1980), Who Framed Roger Rabbit (1988), Nixon (1995), A Christmas Carol (2009), and Neverland (2011). He was awarded a the Best Actor BAFTA, a Golden Globe, the prestigious Prix d’interprétation masculine, and an Oscar nomination for his role in Mona Lisa (1986). In 2012 he retired from acting after being diagnosed with Pakrinson’s disease following his role in Snow White and the Huntsman (2012).